Theresa May is to dine with Emmanuel Macron at his holiday residence in Fort de Bregancon, southern France, later on Friday in a bid to soften his approach to Brexit. The British Prime Minister is meeting the French President as part of a wider strategy to build support for her embattled ‘soft Brexit’ Chequers plan. May has already met her German counterpart, Angela Merkel, and Austrian Chancellor Sebastian Kurz on their home turf as part of her diplomatic drive. Bank of England Governor Mark Carney has warned on Friday there is an "uncomfortably high" risk that Britain could leave the European Union without a deal. 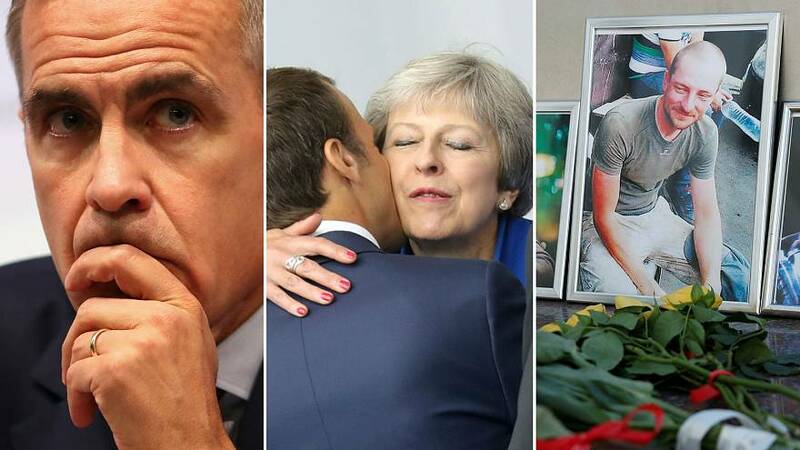 Talking to BBC Radio 4 on Friday, Carney said although such a "highly undesirable" scenario was unlikely, it was still a possibility and Britain and the EU should do all they can to avoid it, Carney added. Following the comments, sterling fell to an 11-day low against the dollar. Russia's Foreign Ministry said Friday that a preliminary investigation suggests three Russian journalists who were ambushed in the Central African Republic were murdered when they tried to resist during a robbery. 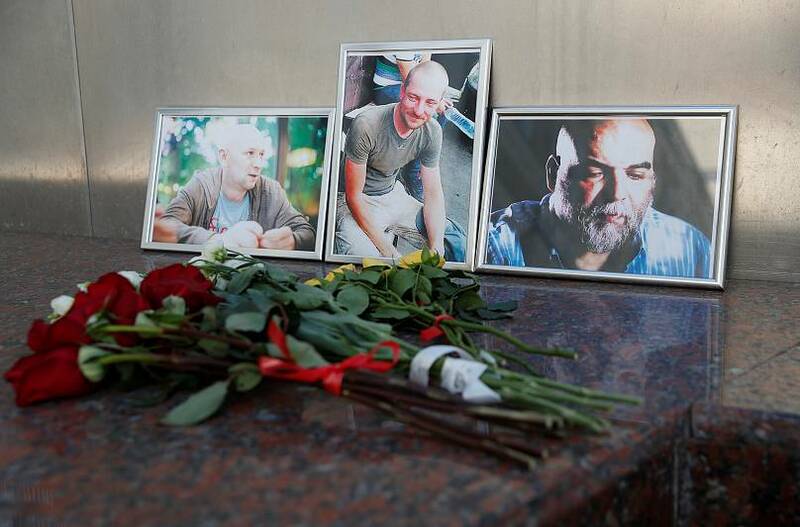 Kirill Radchenko, Alexander Rastorguyev and Orkhan Dzhemal were reportedly kidnapped by around 10 men on Monday evening and slain on the spot, witnesses said. Russian media reported that the journalists were working on an investigative film about a Russian security firm operating in the country when they were ambushed. Their driver reportedly fled and alerted the authorities. A Finnish supermarket has been overwhelmed with responses after it announced it would welcome customers to escape the heatwave and sleep in its air-conditioned store after hours on Saturday night. "We will provide a breakfast," the supermarket added in the Facebook post, which went viral. Shortly after launching the event, K-Supermarket said it would limit capacity to 100 people, who will be contacted privately on the social network. Scientists are warning that the record-breaking heatwave currently impacting Europe will become frequent as climate change disrupts weather patterns. "What was once regarded as unusually warm weather will become commonplace – in some cases, it already has," Dr Friederike Otto, Deputy Director of the University of Oxford's Environmental Change Institute (ECI) said in a study released last week. "This is something that society can and should prepare for," Otto warned. "But equally there is no doubt that we can and should constrain the increasing likelihood of all kinds of extreme weather events by restricting greenhouse gas emissions as sharply as possible," she added.